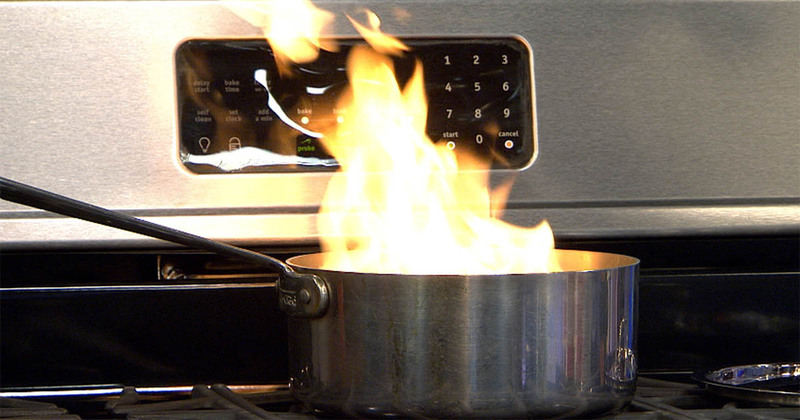 Whether you’re cooking over a hot stove at home or in a restaurant, grease fires are a serious cause for concern. The best way to avoid these dangerous outbursts is through prevention techniques and thorough preparation. 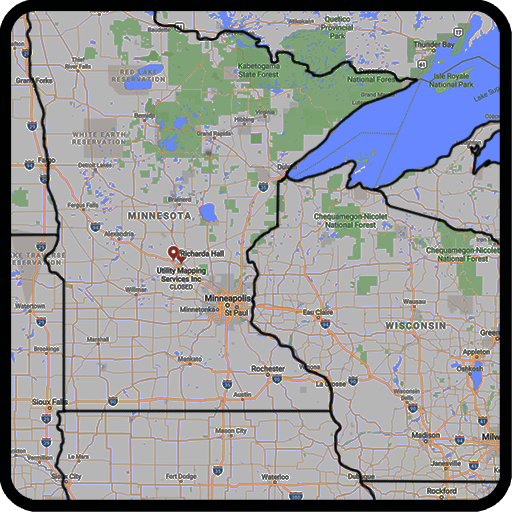 That’s why locals throughout Wisconsin, Upper Michigan, Minnesota, and North Dakota depend on Northland Fire. As experts in fire protection equipment—from fire alarms to fire extinguishers—they take pride in helping customers learn how to protect themselves. First and foremost, it’s important to understand how to cook with oils and grease. When you put oil in a pan, it should never be allowed to burn. If you notice smoke, your pan is too hot and you should reduce the heat immediately. Keep in mind, at 500 degrees, smoke from grease will ignite into fire. Most grease fires start when cooks aren’t paying close attention to their stoves. To keep you and your home safe, always have active fire alarms, and never leave your kitchen with something cooking on the stove. By keeping a close eye on your pots and pans, you can reduce the heat as soon as the grease starts smoking. To avoid exacerbating a grease fire, move all combustible items away from your stove before you start cooking. Keep your paper towels, dish towels, and paper cookbooks at a safe distance as well. For added peace of mind, always have a fire extinguisher handy. If a grease fire should erupt, remember—water will only make it worse! Instead, use a fire extinguisher. Are you looking for fire protection equipment for your home or business? If so, contact Northland Fire and speak with a helpful member of our team. For more information on this Superior, WI-based company, including their selection of fire alarms and fire extinguishers, check out their website.